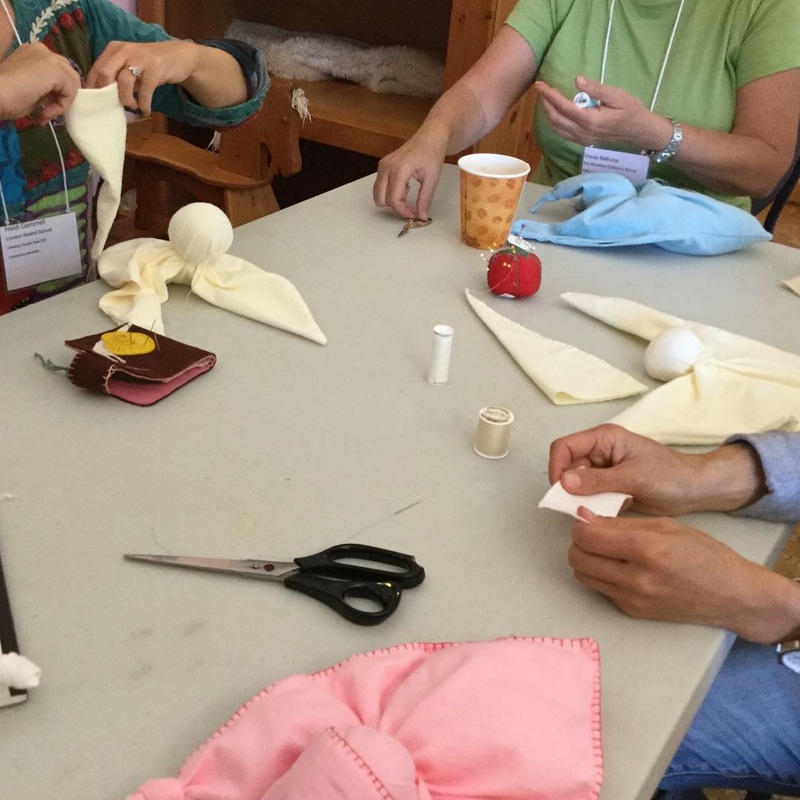 Busy hands at The Vital Role of Sleep professional development conference for teachers at the Halton Waldorf School. This was the perfect model of doll for the time we had available. 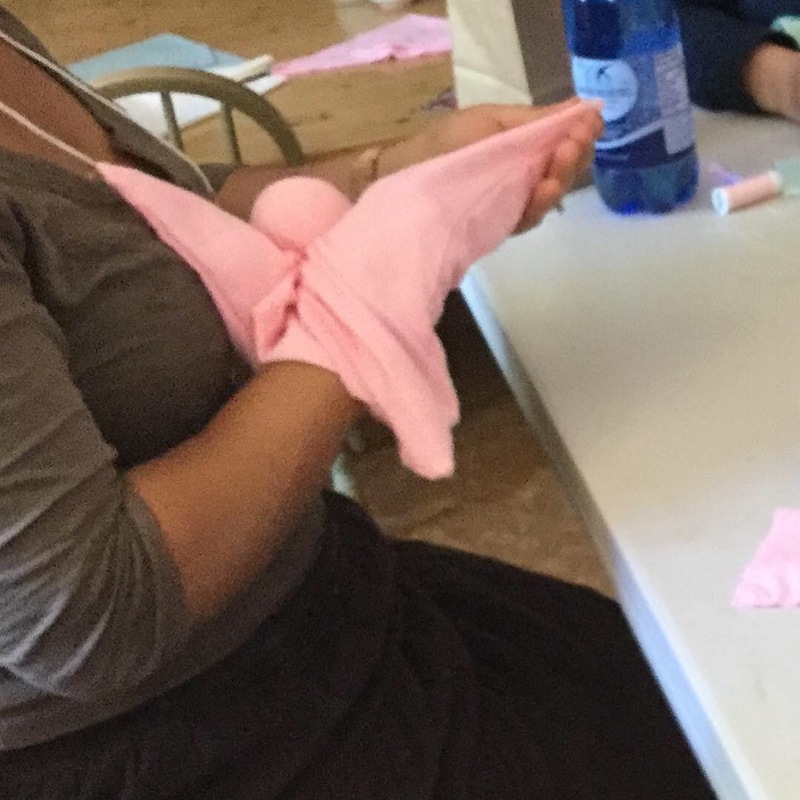 Everyone was able to complete the doll in the two hours we had for the workshop. It is also perfect for the young child.